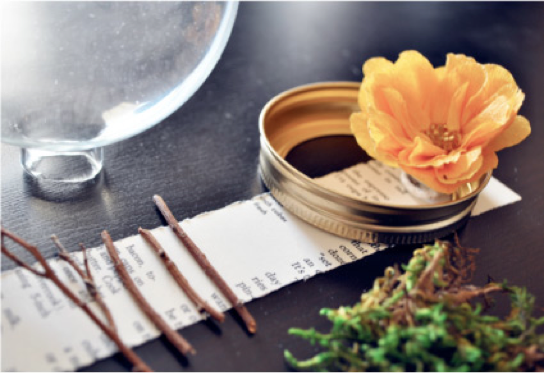 erin ever after: DIY Terrariums...Yes, Please! 1. Remove the silver hook from the top of the Christmas ornament. 2. 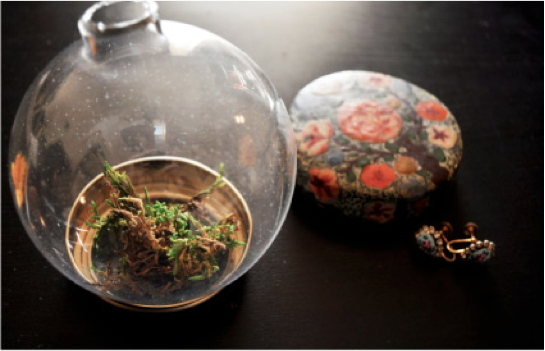 Use the mason jar lid as the platform for the glass ball, and to offer some stability while you create. 3. 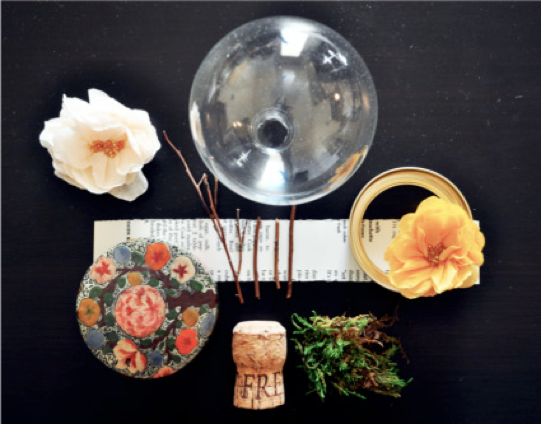 Fill the glass ball with moss and sticks. 6. 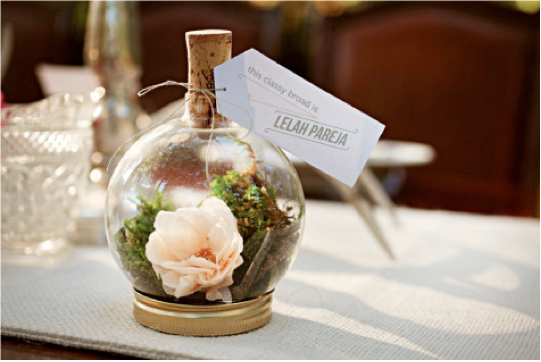 Tie a pretty bow with ribbon or string to attach your place card to the terrarium. 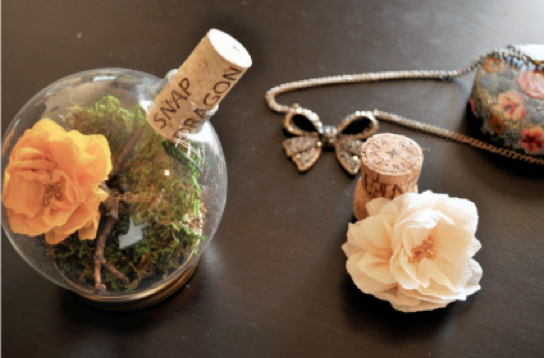 These are really neat and creative! Can we apply this method with business card?